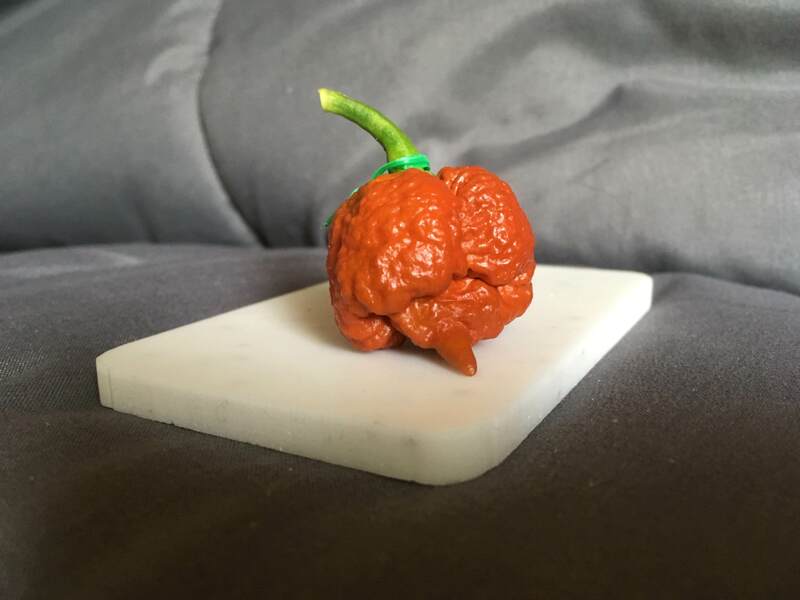 Post pics of your daily harvest because heck.. you grew that! 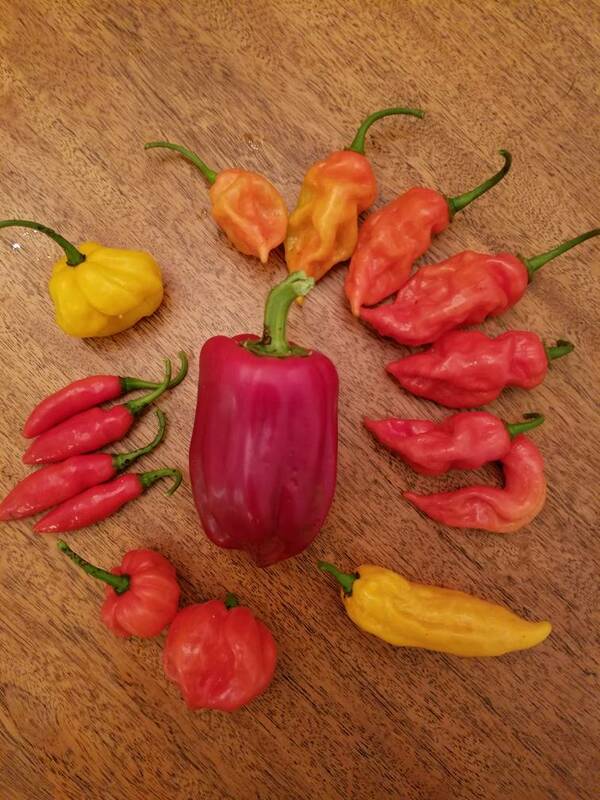 Here's my mini harvest for today.. Elysium oxides, Bahama goat, scotch brains, fatalii, and a couple of red datils. Nice Wont see anything from my stuff till fall. 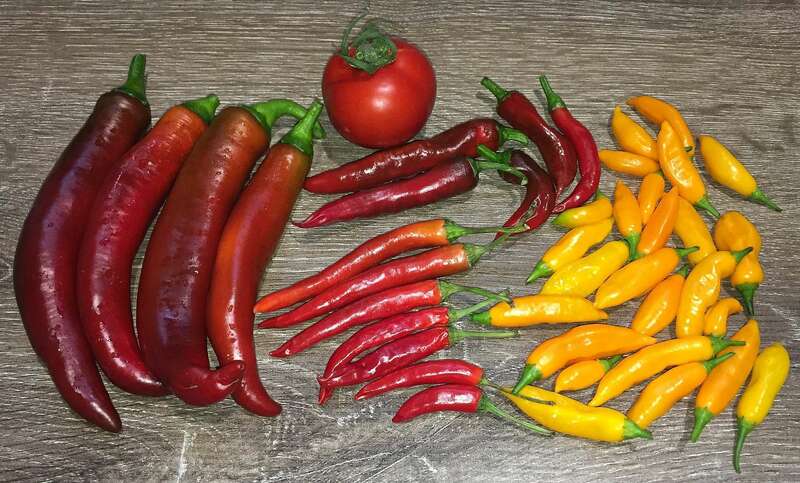 Very nice harvest!!! I shoulda grown a goat. 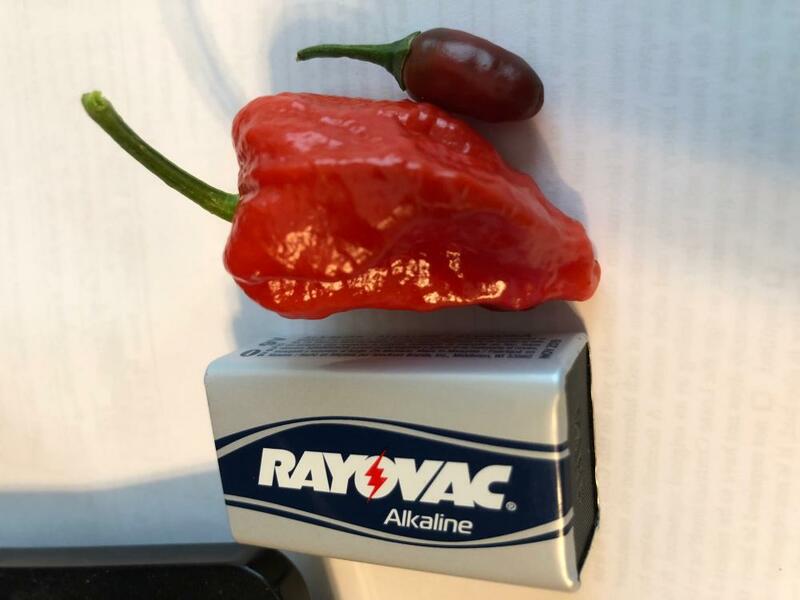 Definitely growing Fatalii's next year. It's way too early in my season for a harvest, but I did pull a ripe pod from an overwintered clone. That thing is evil looking! 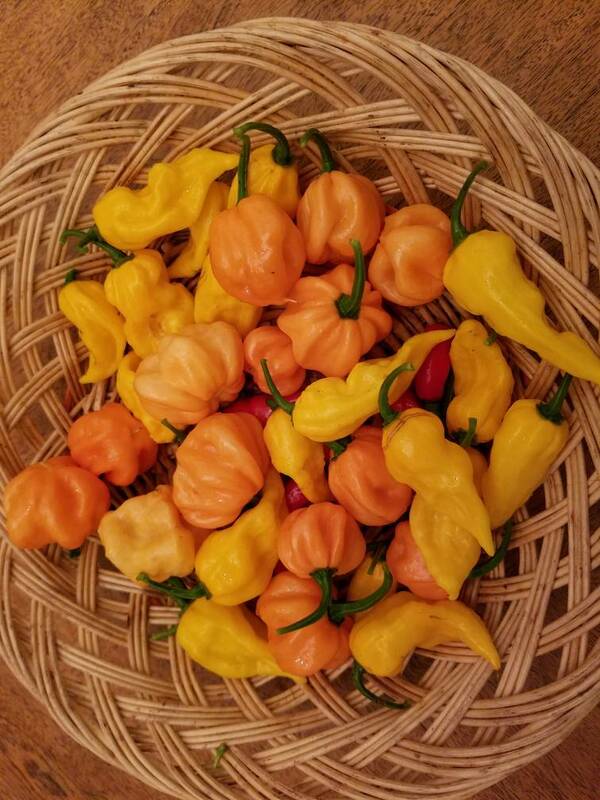 Another mini harvest before being chased indoors by the rain and mosquitos. Beautiful! 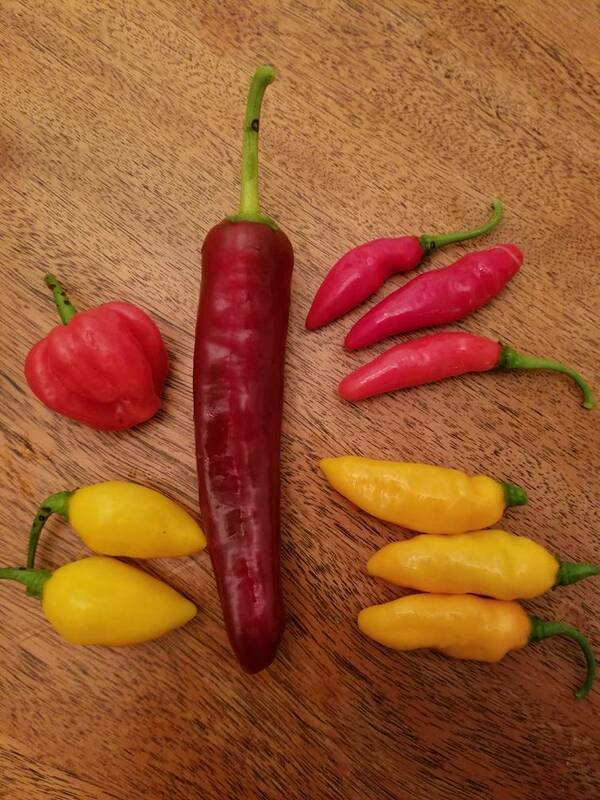 What are the yellow ones? 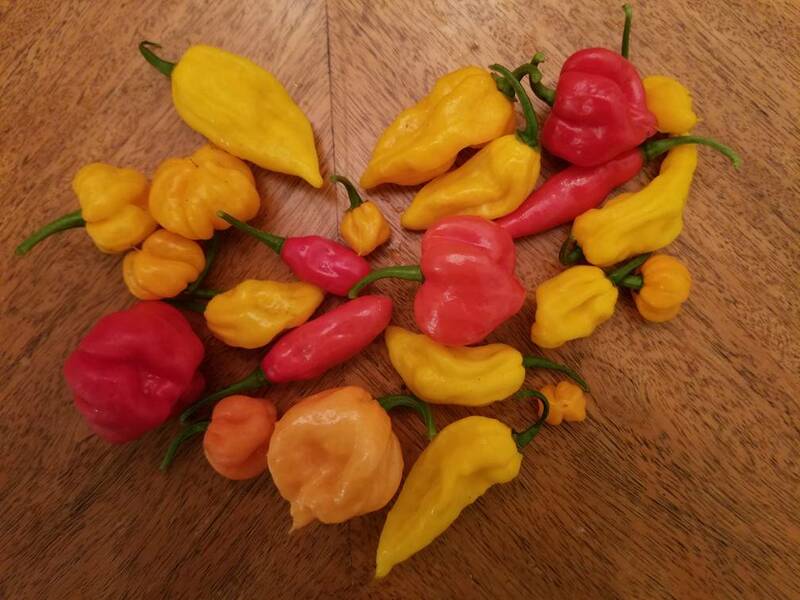 Not much ripening yet this year except for the overwintered Red Bhut, and the tiny red ThaI peppers (picked daily). Other varieties are fattening up!!! 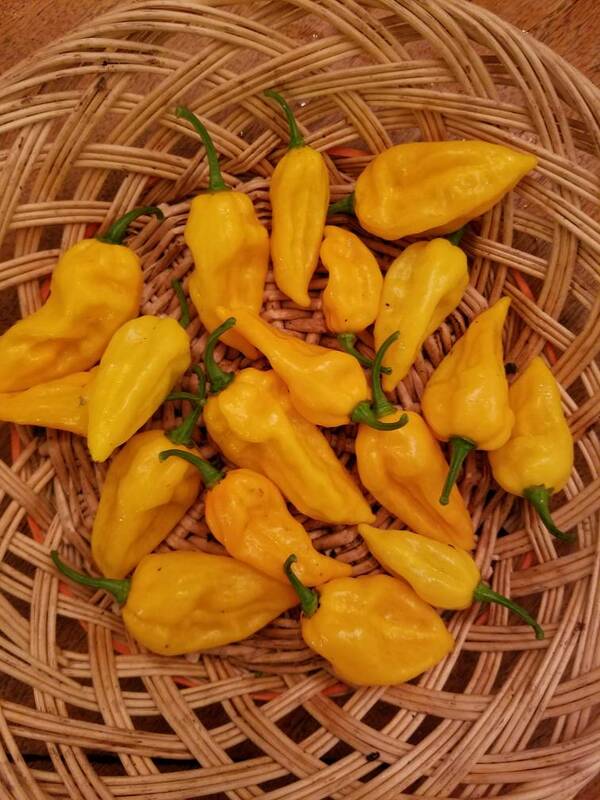 More rain today and more peppers. Bad brains and Bahama goat! 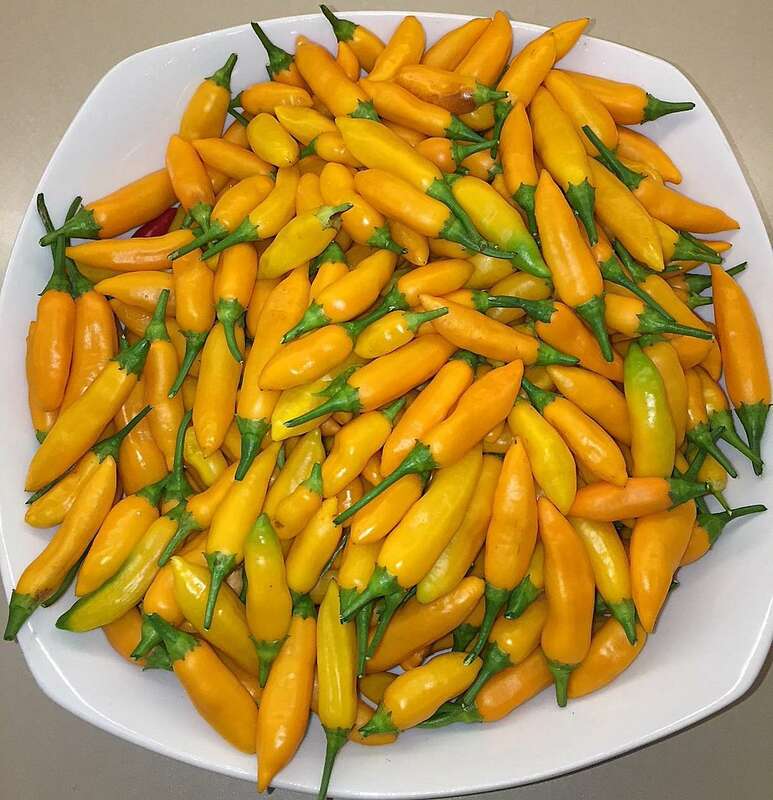 Those are Aji Cito . 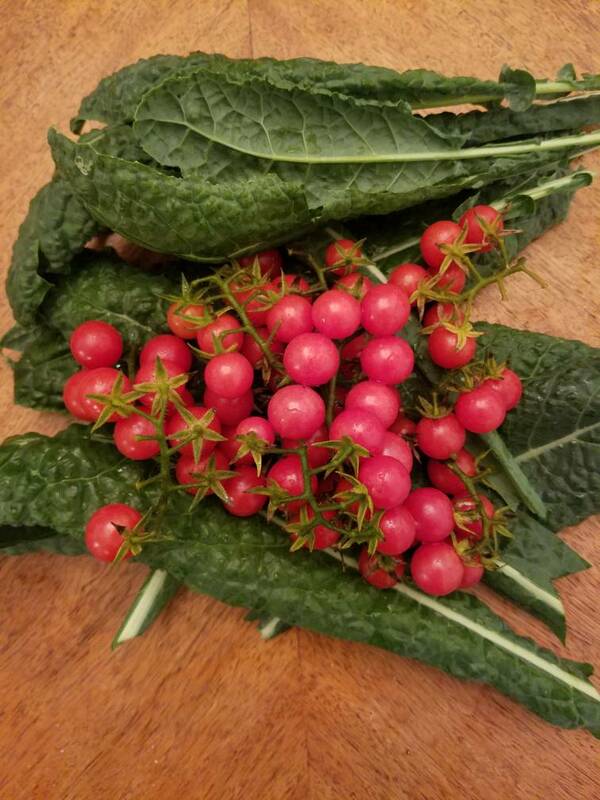 Wonderful productive plants and great flavour. I looked at PBM's fresh peppers list for July and didn't see them. I hope they make a return. Edited by Muckyai, 31 May 2018 - 06:11 PM.